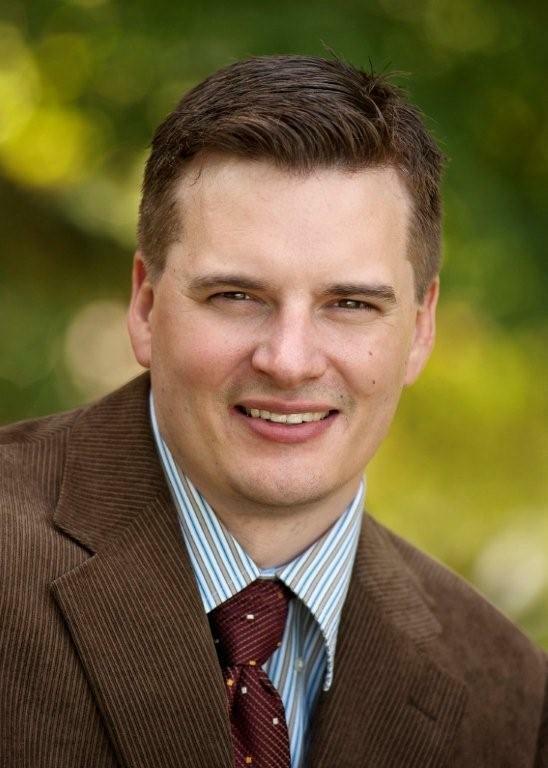 Chilliwack – On Wednesday, Dan Coulter made it official and filed his nomination papers for re-election as a trustee on the Chilliwack School Board. It was a poorly kept secret with Coulter announcing his bid on social media months ago. In his media release, Coulter did not mention the SOGI 123 controversy that has dogged Chilliwack School Trustees over the past few years and has become an election issue this year, even though other candidates who are not running for re-election, have asked the public not to let the issue taint their voting decision. Coulter has become more convinced that the Chilliwack School Board needs moderate and experienced trustees going forward. He has served on the Board for 5 years. Coulter has served as Vice-Chair of the Board and Chair of the Educational Policy Advisory Committee. He has also served on the Budget Committee, Aboriginal Education Advisory Committee, the City’s Transportation Advisory Committee, Scholarship Committee, Strategic Plan Steering Committee and as the Provincial Council delegate to the British Columbia School Trustees Association. Coulter is also a board member of the Chilliwack Restorative Justice and Youth Advocacy Association. 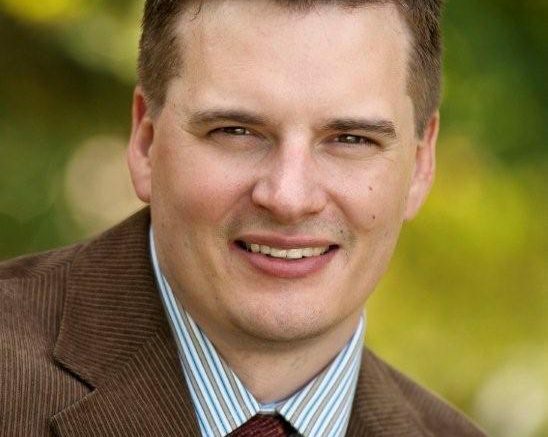 Be the first to comment on "Dan Coulter Confirms – Running For Re-Election To Chilliwack School Board"